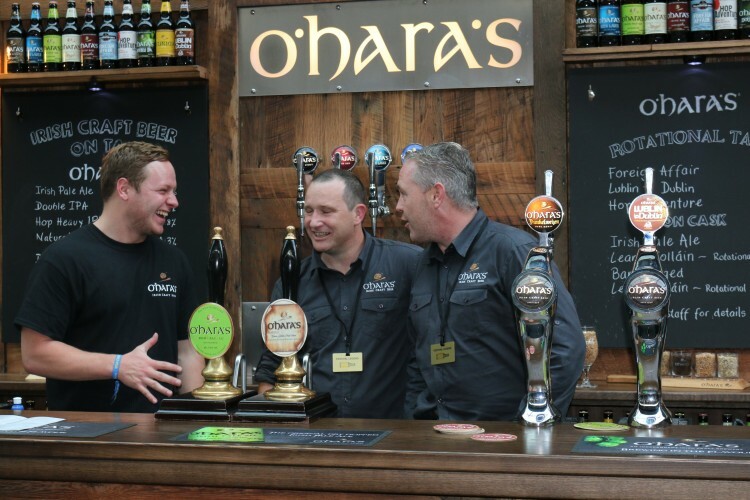 O'Hara's | Carlow Brewing Company > Beer Blog > Events > Festivals > Taking Irish Craft Beer to another Level! 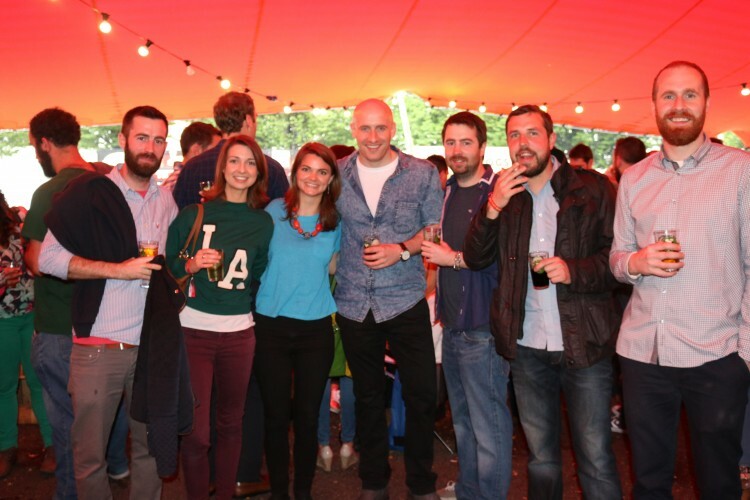 As the dust finally settled last week on an amazing craft beer festival, beer consumer group Beoir summed up the 3 days of craft beer festivities brilliantly….. “It would appear this fad is not going away”. 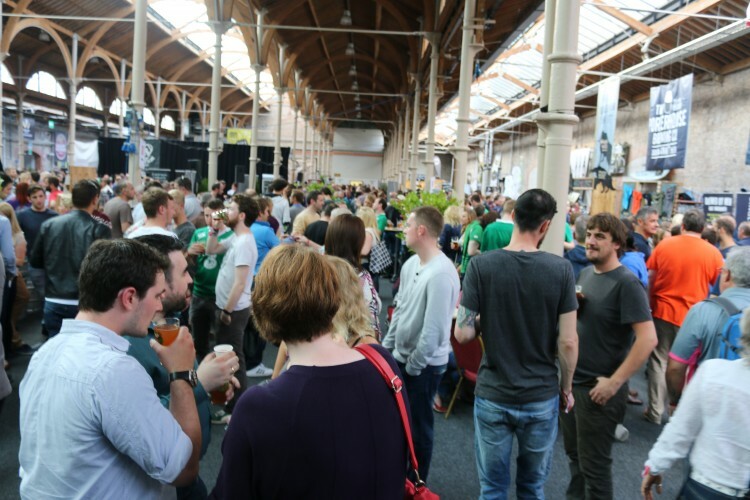 They were not alone in that thinking after approximately 15,000 people filled the RDS with one goal in mind, to support and sample from some of the 50 Irish breweries in attendance. In fact there could have been even more people but the organisers had to shut the doors and turn away some unfortunate festival seekers on health and safety grounds with the room at full capacity. 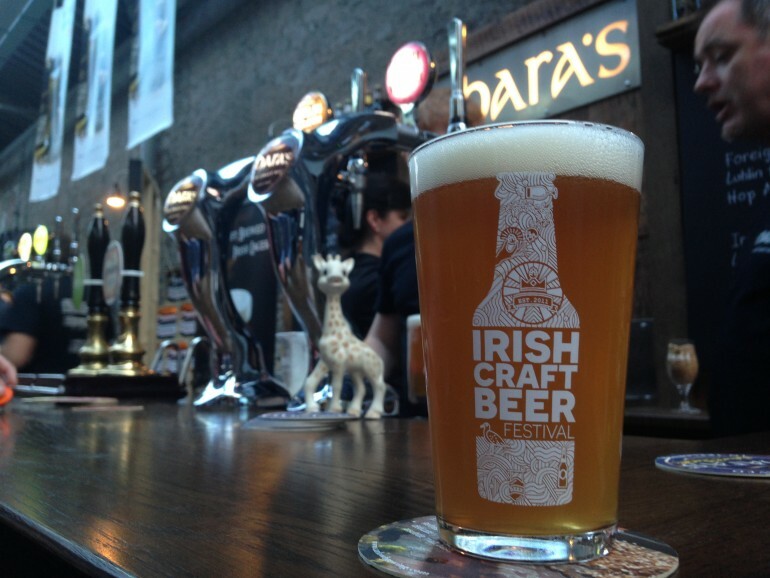 This year was the year that craft beer in Ireland took that next step with a much wider audience walking through the doors and every brewery both young and old upping their game! 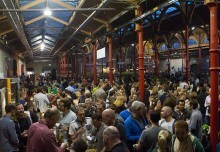 It is hard to believe that just 5 years ago in the same very hall there were only around 8 craft breweries and small niche audience in attendance. 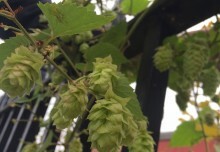 We have come a long way in that time and this Irish success story is gaining unequivocal momentum as the popularity of craft beer in Ireland grows. 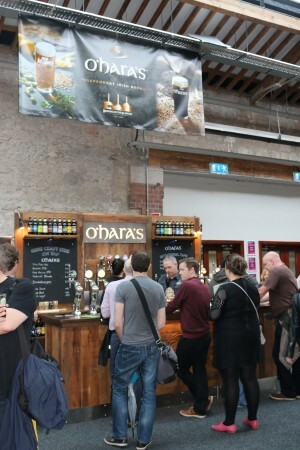 If you were lucky enough to attend the festival you would have noticed that each brewery excelled in arming themselves with some fantastic beers and ciders. A couple of our favourites being Radik Ales ‘Curious Brew’ and Wicklow Wolf’s ‘Ranger IPA’ amongst a stellar festival line up. 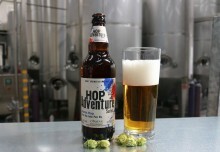 You will also have took in some really clever and brilliant branding from each brewery. The colour and vibrancy of each stand really jumped out and the feel good factor between competing breweries is there to see. 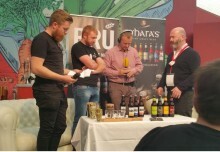 It is what makes this sector so special and why people are starting to realise that if they support Irish then as a direct result these Irish breweries will flourish! We were delighted to bring along some festival specials such as a delightfully tasty ‘Rhubarb & Strawberry Wheat Beer’ and also ‘Hop Heavy’ which is a big tasting 5.8% IPA. We also brought the last few kegs of our summer collaboration brews ‘Lublin to Dublin and ‘Foreign Affair’ alongside our Core range giving us over 10 taps of crafty goodness to offer festival goers. It was great to hear from fans of these brews and also from newbies who were only getting a first taste at the festival. 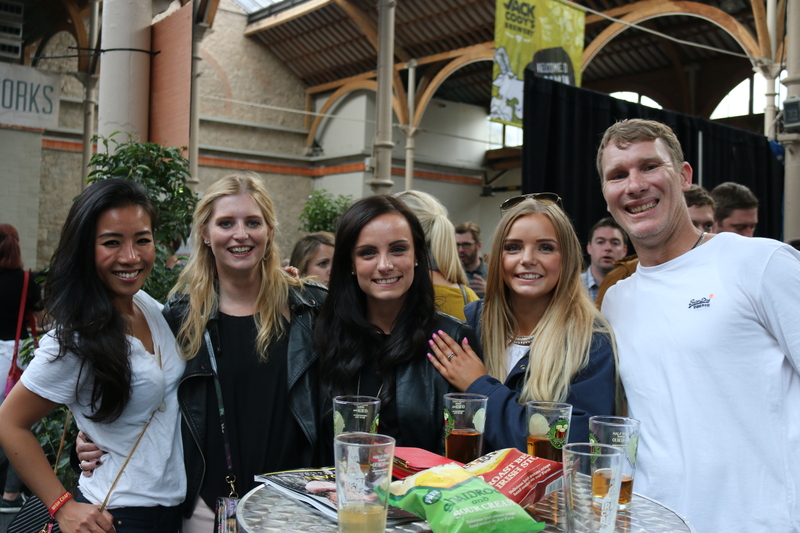 Not only was the beer top notch the food and music was as well which meant that the festival flowed perfectly and created an atmosphere that was lively right through to the early hours of the morning! So a big thanks for all of your support over the last few weeks it really is making a huge difference!